he National Scene-The Sunday Political Talk Show Report on 8/16/15. Dr. Ben Carson did, as always and as expected, a magnificent job on Fox News Sunday. Carson showed that he fully understand the above quote from Booker Washington. And his poll numbers are rising strongly. Pundit George Will dislikes Trump and lambastes him every week. When asked about this, Will says we need to get over it. I say Will needs to stick to baseball. Trey Gowdy, lead investigator into Benghazi, made an appearance on this show and hey, I love this guy. He’s very handsome though he could be my son, age-wise. But he does a great job of berating Hillary without seeming too politically crass about it. Carly Fiorina, Republican candidate for the VP slot, as I see it, said that many of Trump’s comments are below the belt. Well she had to say something. Trey Gowdy, in Part 2 of “Lambasting Hillary” did a great job of not using the word “lie” or “criminal” when referring to Hillary but he alluded to it enough that yon viewer got the idea. Dr. Carson appears again and he responds to a question about same that Donald Trump’s assertion that the country won’t elect another black man for President because of Obama. Which is true and kudos to Carson for listening and discerning. Missouri Senator Claire McCaskill said, after trying to find something, that Hillary was a “fighter”. Heh. Really, that’s all she could come up with. 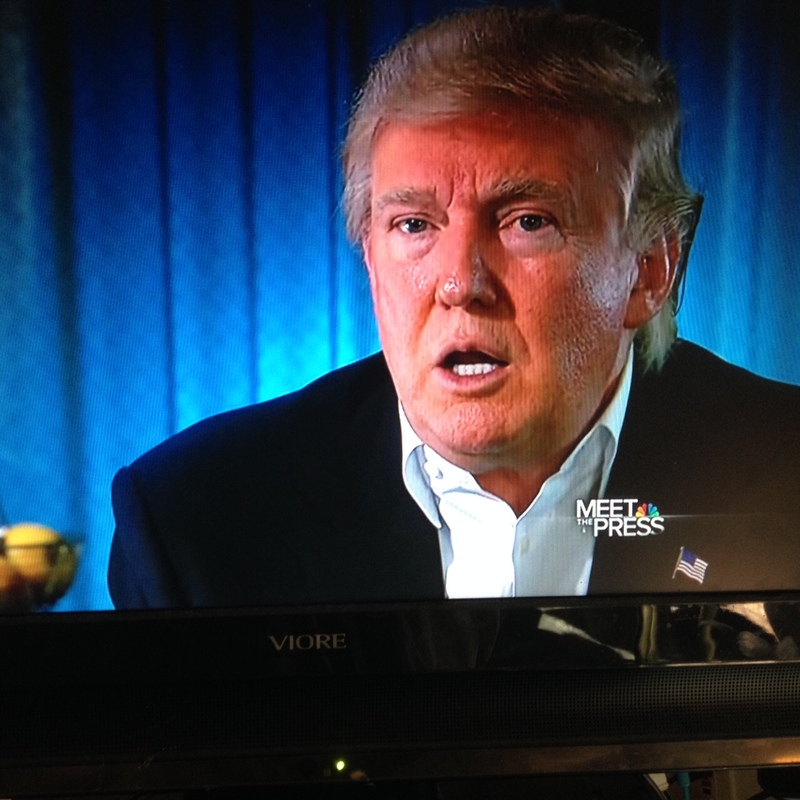 Face the Nation-Lindsay Graham gets a McCain reference in and Kasich….also not so much. This show wins the prize for having the two most boring Republican candidates although it is said that John Kasich is pulling ahead in all the polls. So they say. Kasich, at best, might get a VP nod and only then because he is from the key swing state of Ohio. He’s viewed as GOP-e by the base and in the same league as Jeb Bush. Lindsay Graham, first thing, upon question about Donald Trump, refers to Trump’s comments about John McCain as being really nasty. Goodness that was many weeks ago but McCain is Graham’s hero so it must still hurt. Former Baltimore Mayor Martin O’Malley backed out of repeating any nastiness against Hillary, refusing to even use the word “lie”. Heh. Yeah, they don’t want to make the queen mad at them. CNN State of the Union-John Kasich tells how he really feels and the Biden campaign begins. So John Kasich appears again and he says, as I directly quote:”I don’t need the bible to tell me what I really think”. Wow, there’s a dig at the evangelicals in the Republican base and don’t forget that Huckabee was also a guest on this show. 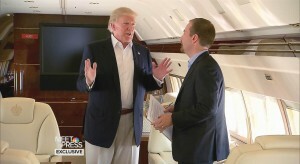 Chuck Todd had a vaunted interview with Donald Trump, on an airplane it would seem. The best of this interview, I thought, was on the subject of abortion. Because that bit about only in cases of “saving the life of the mother” but seriously folks, how often does a woman desperately need an abortion to save her life? In fact, more women die from botched abortions than from a dangerous pregnancy. That bit about saving the mother’s life is just sound bytes and Trump bravely pointed this out. Most Republican candidates always like to assure the public that of course abortion is fine in the case of danger to the mother but the good news is that this week two Republican contenders were brave enough to take on that old saw. There’s probably no one on this planet who would take a position that forcing a female to birth a baby that might kill her but just because she’s threatening suicide doesn’t count as danger to the mother. Bernie Sanders waxed on about the terrific health care in Canada, all free like, and how we should have it here in America. Goodness even Obamacare is not enough for that communist. 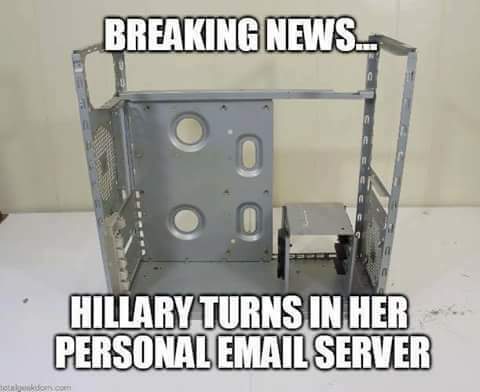 There was lots of discussion of Hillary’s emails cause I got a bridge to sell anybody what thinks that awful woman is innocent in all this. She has flipped the bird to anyone who should expect her to follow the rules and these kind of people someday get theirs. She is singularly disliked and this constant drum about emails is going to bring her down, I predict. Donald Trump rolls along and who knows, if nothing else he is teaching what needs to be discussed. 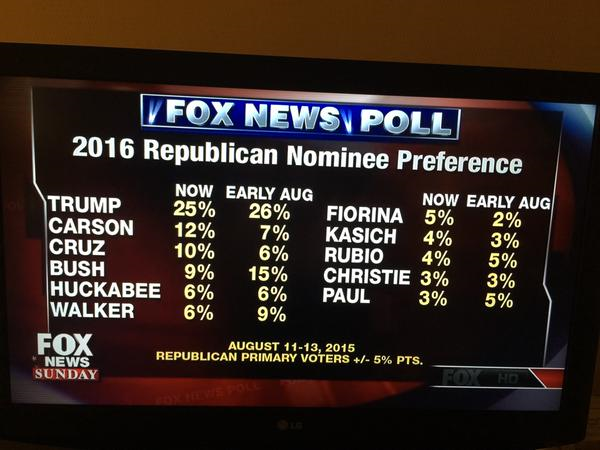 John Kasich keeps out there but unless Jeb Bush drops out, or chooses Kasich as VP, I just don’t see it. NEXT : Still working on it.